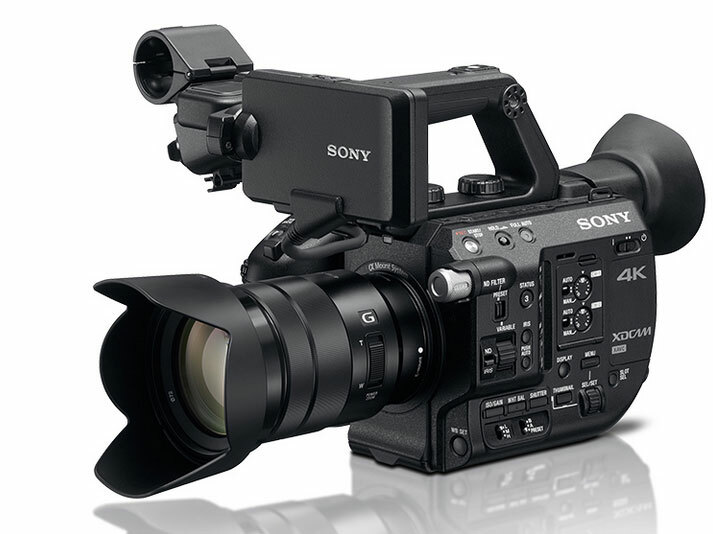 Meet the Sony PXW-FS5 XDCAM: a Super 35 Camera System that lets you capture UHD video like a pro. It has a 3.5″ LCD monitor, detachable smart grip, and an E-mount that supports E-mount lenses and 35mm lenses (with adapters). The camera has two SD card slots as well as WiFi and NFC functionality. The PXW-FS5 can be controlled from your iOS or Android device. It streams wirelessly to MPEG TS receivers and computers. 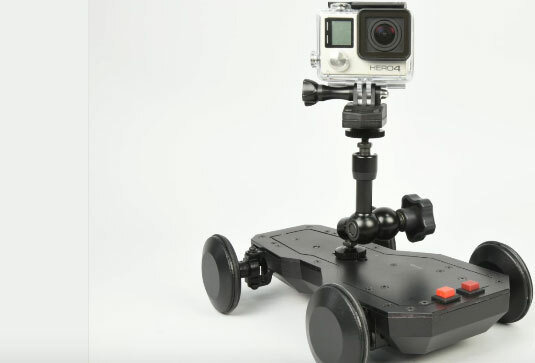 You can add lights and microphones to this camera easily. Sony.com has more information on this product.